As the MLB season winds down, we pause to recognize some of our top campaigners from the 2018 season. We present the First Annual Pledge It MLB Campaign Awards. In his second season supporting Noah's Bandage Project with every strikeout he records, Danny Duffy's heartfelt video is a true testament to his authentic connection and dedication to the cause. Tanner Houck, a young fireballer destined for stardom with the Boston Red Sox, pledged $25 per strikeout he recorded throughout the season with the Salem Red Sox of the Carolina League, inviting fans and supporters to join him in support of National Council for Adoption. 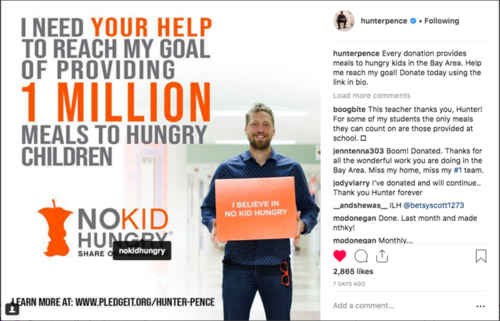 A social media All-Star at a time when social media is omnipresent, Hunter Pence was a shining example of how to use the platforms for social good throughout his season long campaign to support No Kid Hungry. In a year that started off with Yasiel Puig battling injury, he went on a late season power surge, hitting 6 home runs in less than a week, to make sure his Homers for Hope campaign hit it out of the park. 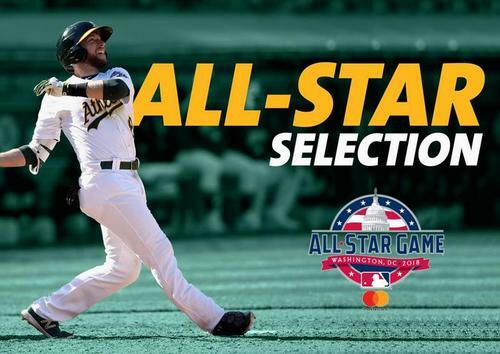 Not only did Jed Lowrie crush his fundraising goal with his first year hit campaign on Pledge It, but he was selected to his first All-Star team. We'd like to take credit for his great season, but this was all Jed and his dedication to the game and to Project Beisbol. This one was a tie. Both teams came out in full force in support of Big League Impact this season with four Twins players teaming up to raise funds, and eight member of the Cardinals pitching staff raising money with every strikeout. Yankee fanatics Steve Melia & Marybeth Longona attended EVERY NY Yankee game during the 2018 season. Yes, Home & Away! 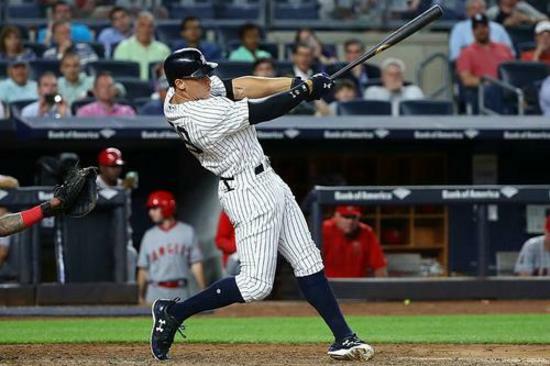 In a year that the Yankees are on pace to break the single season home run record, they used their season long odyssey to raise money for Work Play Love with every blast into the seats. 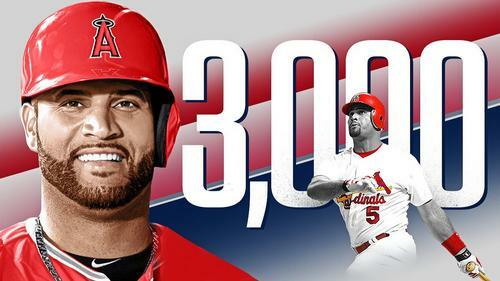 To see all of Pledge It's 2018 MLB Campaigns, click here.